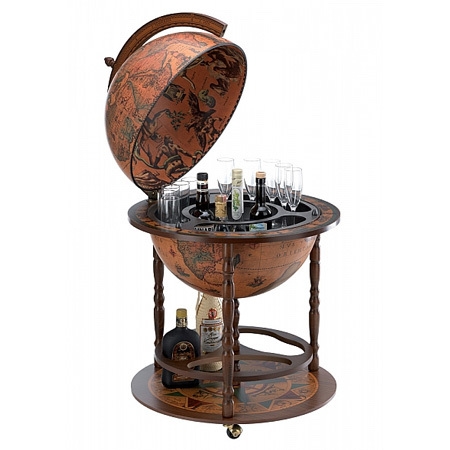 The ideal way for storing your bottles of wine, champagne or another drink, is to use the Standard bar globe with large bottle storage. 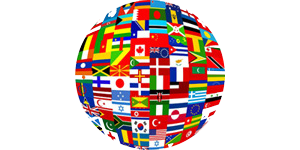 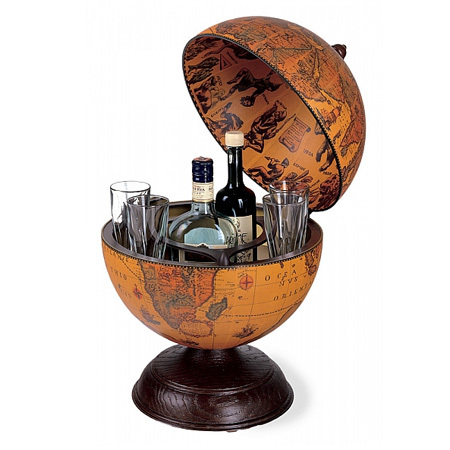 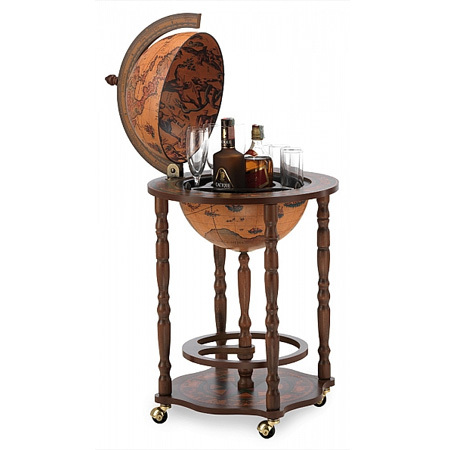 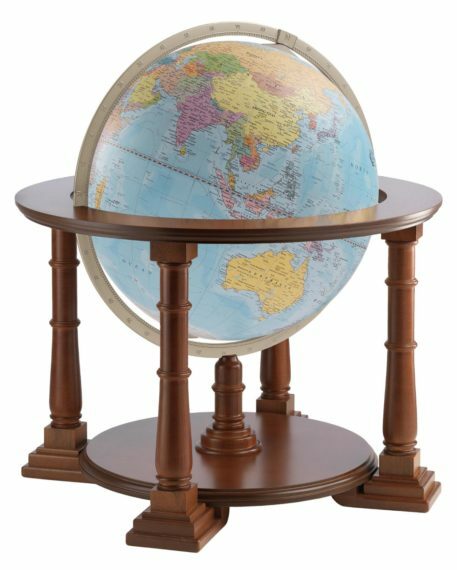 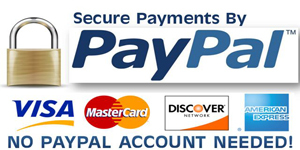 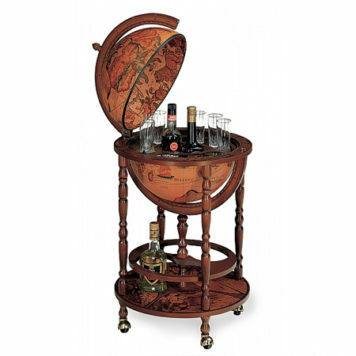 This bar globe is especially designed for whom that need a lot of storage space. 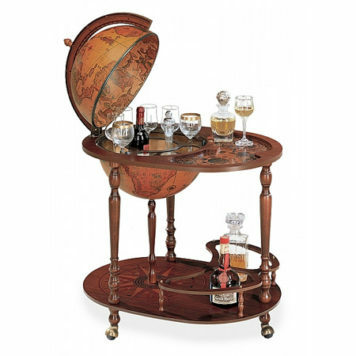 You can store up to 3 bottles in the drinks cabinet inside, but you are allowed to store another 10 bottles on the bottom part of the Standard bar globe.